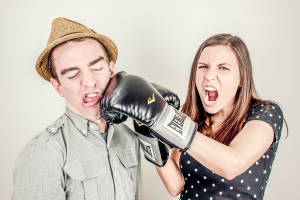 We all dread of just hearing the words “bed bugs” simply because they are so stubborn and hard to eliminate. It can be really frustrating sometimes specially if you tried different methods and used so many products just to get rid of bed bugs. You might be thinking about “something you did wrong” that caused you having bed bugs in your house. 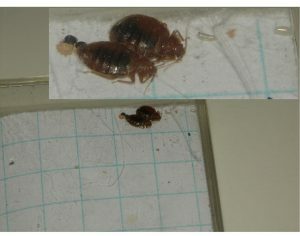 Or where did you get bed bug or just simply be how did these bed bugs in here. First and foremost, it is very important that you are aware of the signs of having bed bugs infestation. If you notice that there is black spots on your sheets, pillowcases, bed frame or even on wall, there’s a big chance that you have bed bug infestation already. These black spots are actually feces of bed bugs. We created a detailed guide on how to check if you have bed bugs. Whether it is your personal bed at home, or your bed in a hotel, always make sure to check it first because bed bugs loves to hide underneath. It may sound of too much work but a little checkup will not hurt. 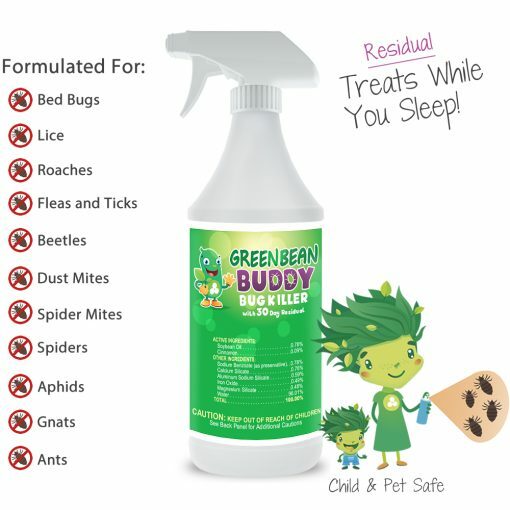 Just think of it as something that will help you not get bitten by bed bugs. Checking would also be easier if you use a flashlight. It will be easier to spot signs of bed bugs. When checking becomes a habit, there’s a big chance that you can prevent bed bug infestation. Be very careful when you buy second-hand furniture, beds and couches and check for signs of bed bugs before bringing them home. Used items, even though may seem harmless can be a perfect place for bed bugs to hide. Even if something “looks clean”, one should always do initial checkup of the item just to make sure that what you bring home is free of bed bugs. Bed bugs can be present anywhere specially in public places. When you are in a store and will try new clothes, hang your own clothes in the hanging rack instead of putting it on the cushion. 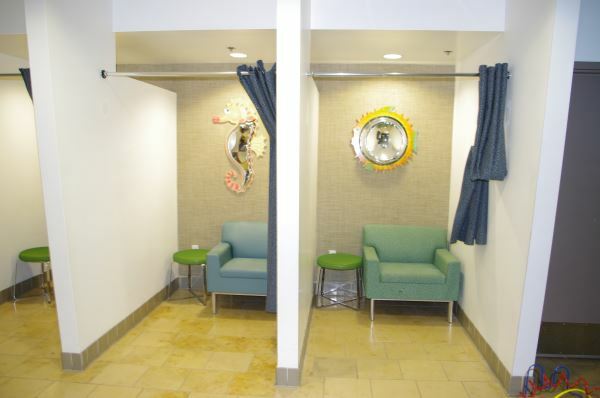 As much as possible, minimize contact with surfaces when using shared laundry facilities. 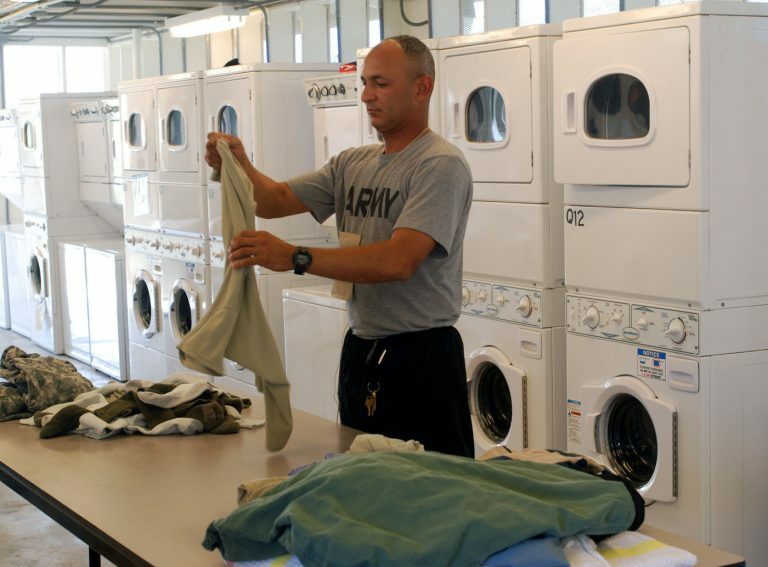 Don’t let your clothes sit on any surface of the facility. Once the clothes are dry and ready to keep, immediately put it inside your own container. Avoid putting it on facility carts or folding table. If possible to do your laundry at home, that’s the best way to do to avoid having contact with the facility’s things that might be infested with bed bugs. After following those five tips we mentioned above, we’re down to our bonus tip which is to use a bed bug spray. 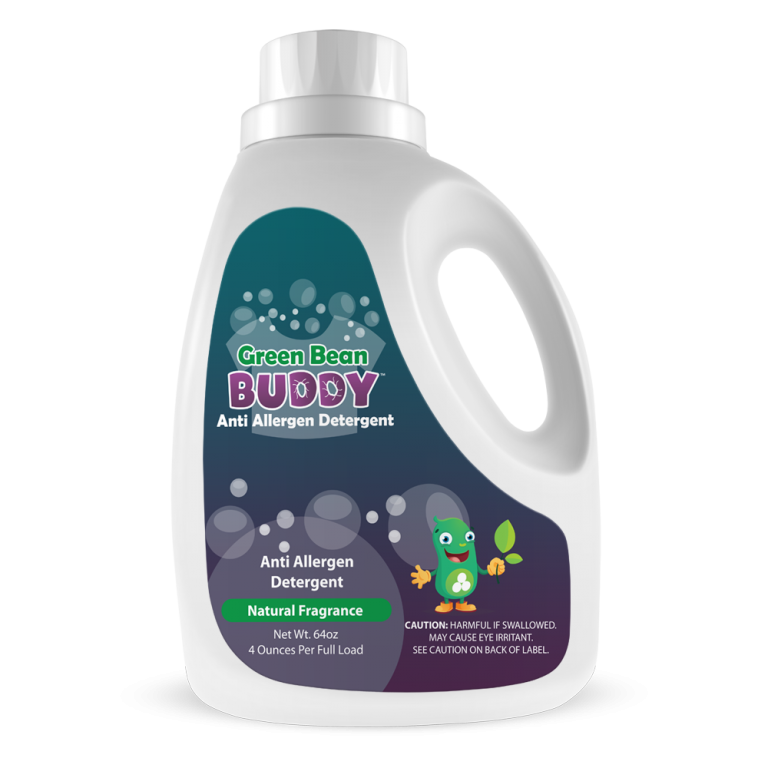 Green Bean Buddy Bug Killer is perfect because it not just kill bed bugs, it can also act as a wall to prevent future infestation.